Wet industrial vacuum cleaner from DENIOS pick up coolants and lubricants together with solids. DENIOS safety vacuums are used to vacuum different harmful dust classes. Compact ​liquid suction devices from DENIOS pick up coolants and lubricants together with solids. DENIOS liquid vacuum cleaners find use when liquids such as oil, cooling liquids or washing water is to spread. 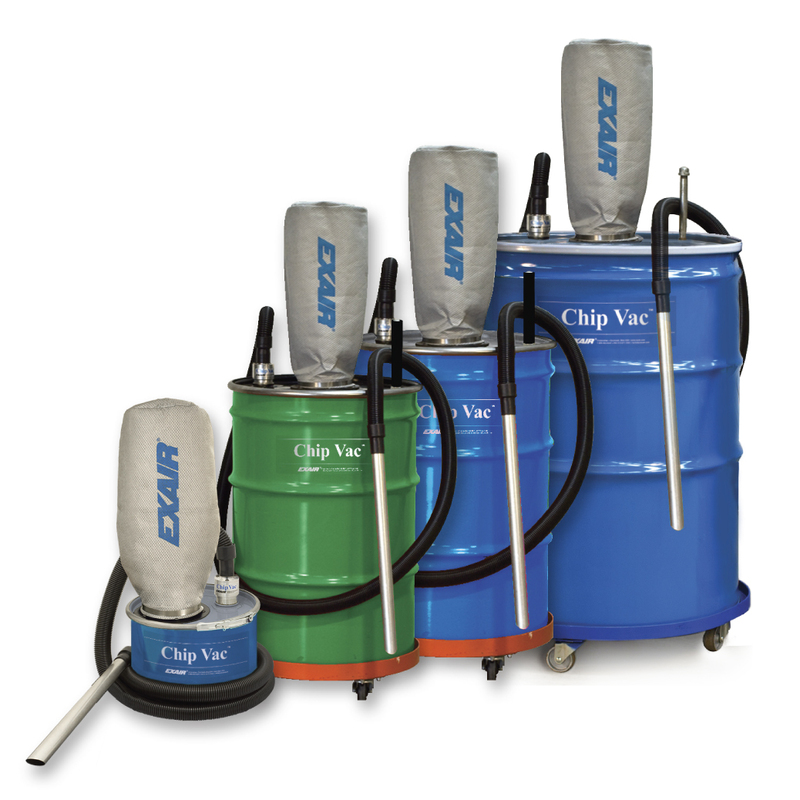 Liquid vacuum cleaners are suitable for suction surface dirt and emptying tanks and pits. ATEX version liquid vacuum cleaners are suitable for liquids such as washing and cooling water, oils, paints, slurries, glycol, diesel, lubricating oils and absorption products.